Swimming Pool Glass Fencing Adelaide By Built For Life. 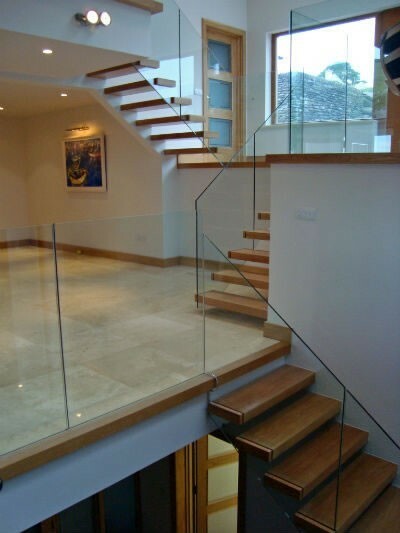 Built For Life Home Improvements also offer glass fencing along with several other products. Affordable Glass Fencing either for indoors or outdoors. Please call Us On 1800 284 584 to Get A Quote Now.